Thanks for visiting the Capel Vale website. We’re Living Online, a digital marketing and web design agency in Perth. 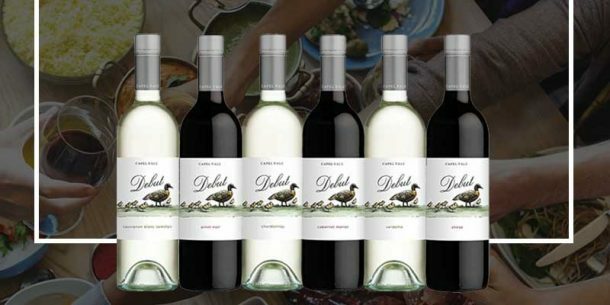 In 2016, we had the privilege of being chosen to work with Capel Vale Winery, one of the South West leading wineries, to assist in building their online profile and and direct wine sales. In 2018, we also designed, developed and launched the brand new Capel Vale website and Wine Shop, providing a responsive a modern eCommerce website experience to our customers. If you’d like any assistance with your own website development or digital marketing, feel free to reach out to us at www.livingonline.com.au.